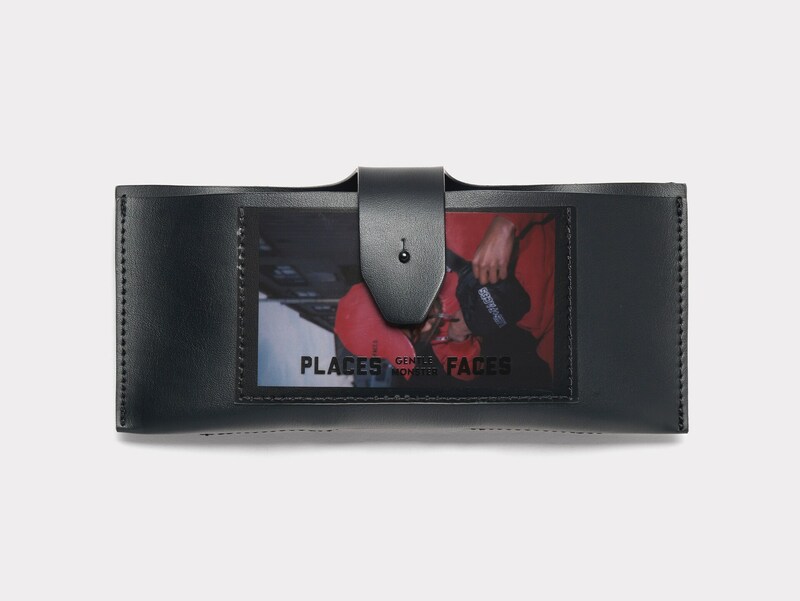 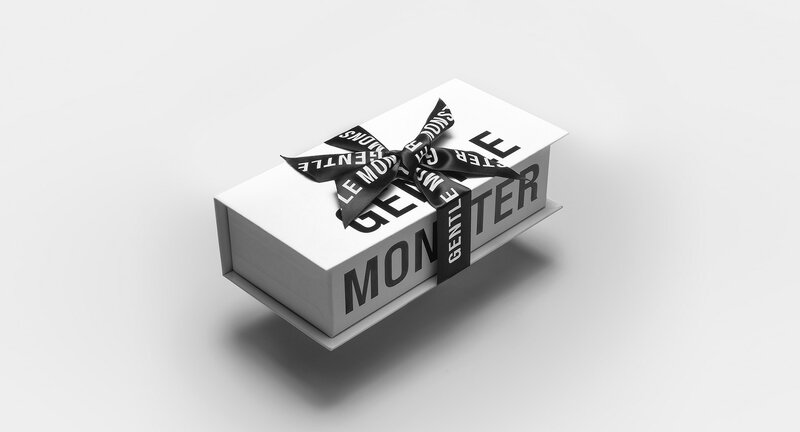 Our exclusive collaboration with PLACES+FACES. 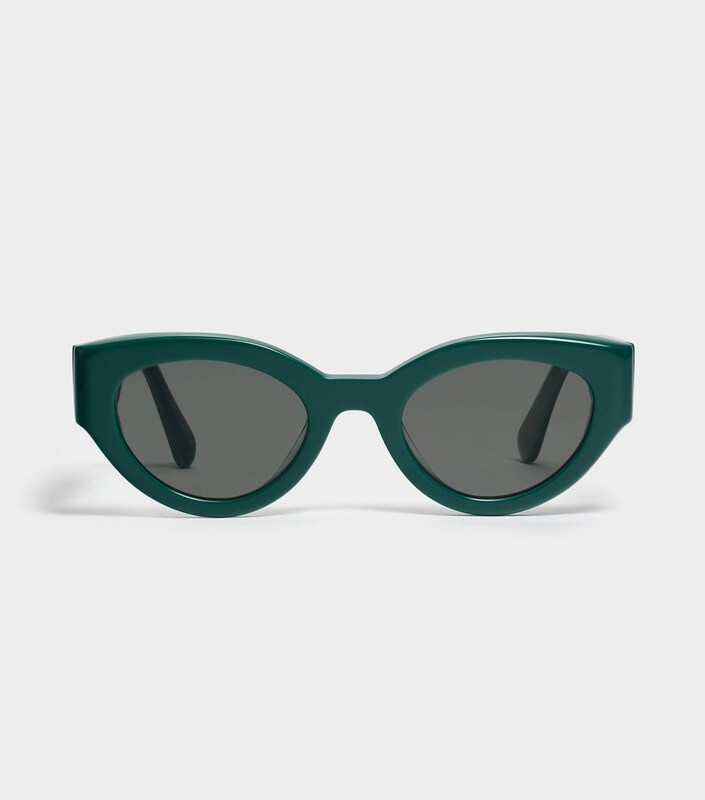 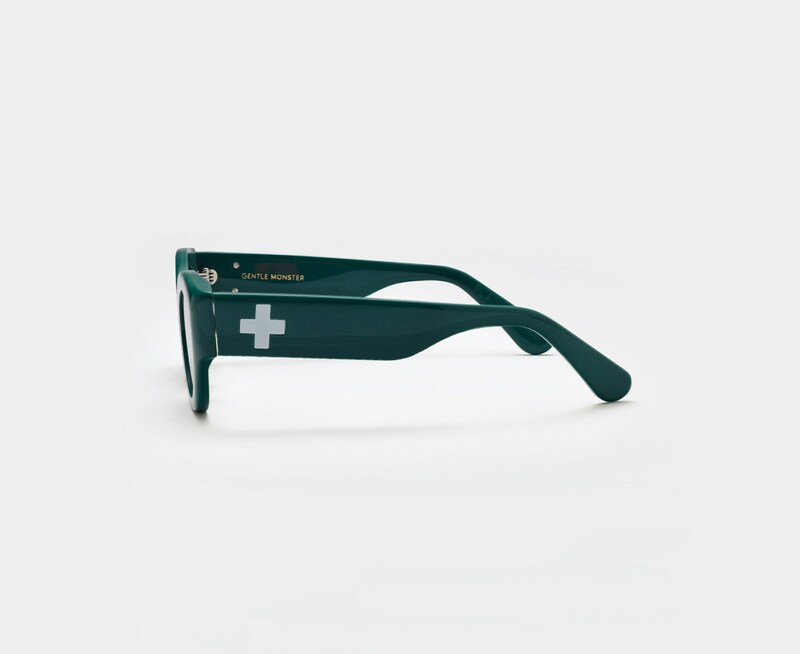 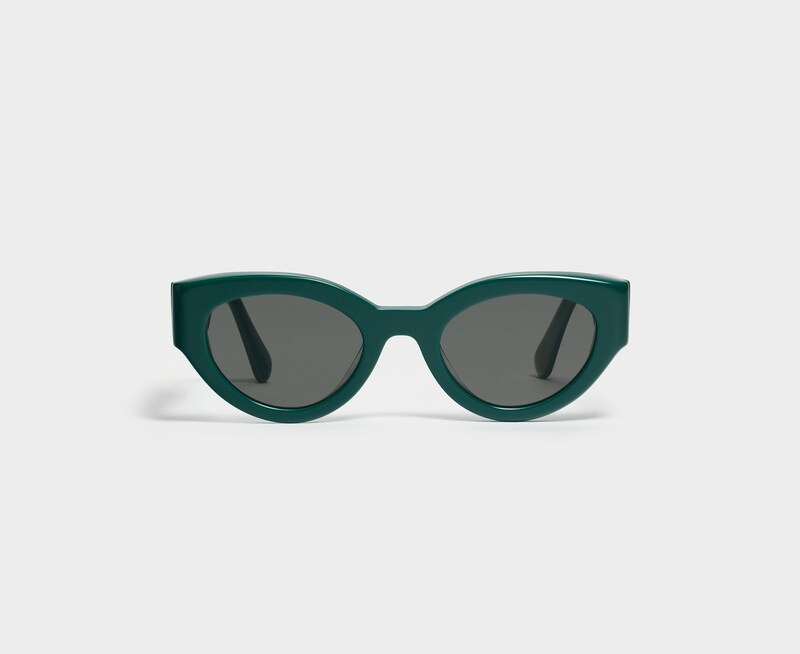 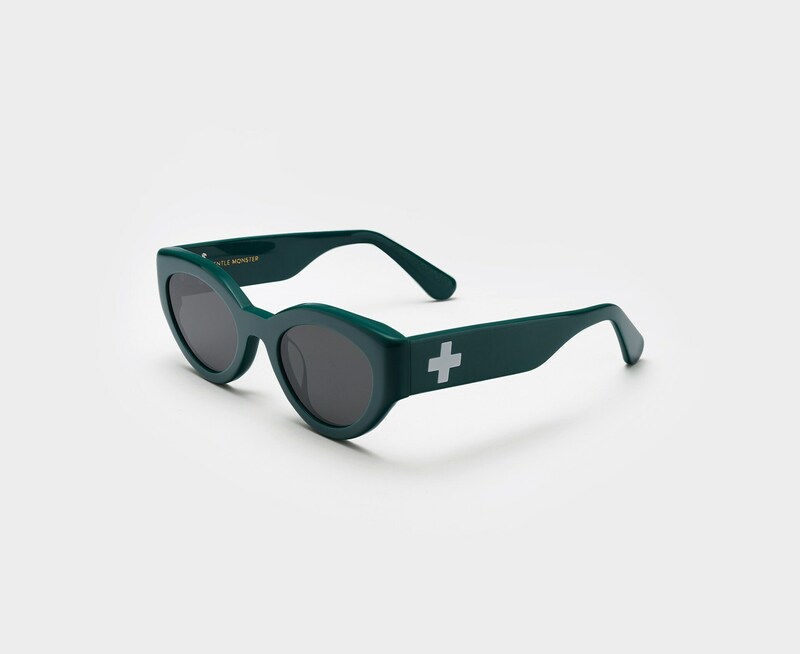 The PLACES+FACES GR1 is an edgy deconstructed cat-eyed frame, composed of a fully acetate frame in green and flat black lenses with 100% UV Protection. 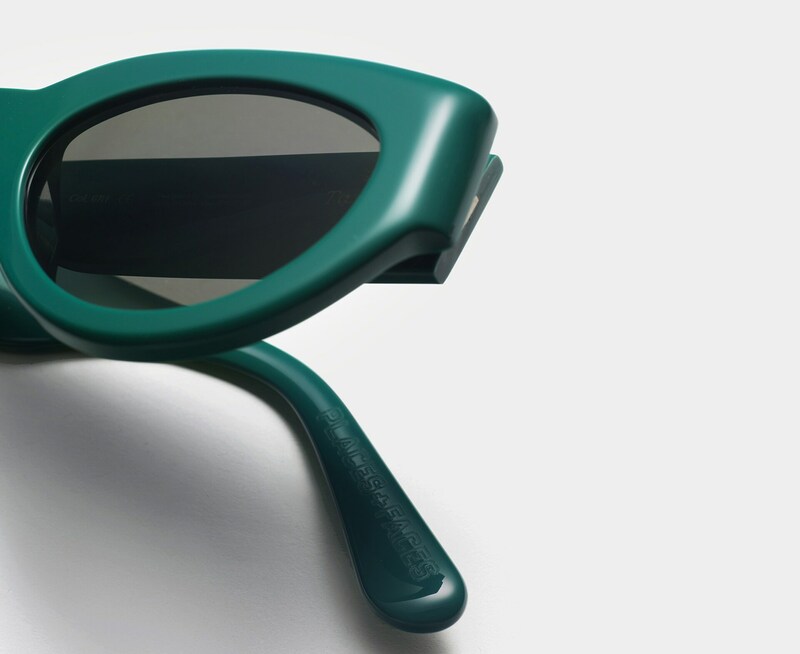 P+F’s trade mark is added on both temples to make this collaboration piece more iconic.